Excellent agent, very knowledgeable, proactive, VERY responsive, always answers the phone and responds right away. I couldn't ask for a better agent, I highly recommend him to anyone who needs an expert in the West LA area. Thank you Ray! He was prompt response and set up an appointment with listed agent within a day. He was very knowledgeable about area and what I really want. I can trust him 100%. Ray is very knowledgeable about the LA area and great to work with. He knew what we were looking for and let us take our time to find the perfect place. Highly recommend. "He was prompt response and set up an appointment with listed agent within a day. He was very knowledgeable about area and what I really want. I can trust him 100%. more "
"Excellent agent, very knowledgeable, proactive, VERY responsive, always answers the phone and responds right away. 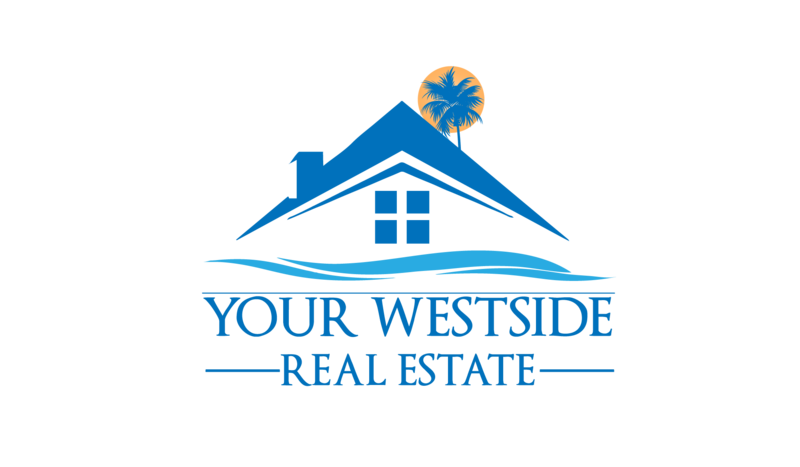 I couldn't ask for a better agent, I highly recommend him to anyone who needs an expert ... more "
"Ray is very knowledgeable about the LA area and great to work with. He knew what we were looking for and let us take our time to find the perfect place. Highly recommend. more "